Most people probably know Paulo Barros as the guitarist for Portugal power metal band Tarantula. But Barros has also had a successful solo career with most of his albums coming after the turn of the century. Now going simply as Barros, he returns with his fifth solo effort More Humanity Please, which features vocalist Rey Van D who provided all the song lyrics. Obviously, the first observation is a simple one. 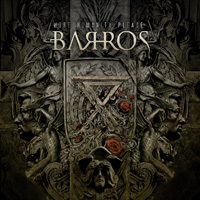 Being a solo album by a guitarist, Barros delivers very guitar-centered melodic hard rock songs. His guitar lines, from riffs to solos, are ambitious, creative, and varied across this album. For his solos he can switch quickly from straight rock to blues to neo-classical. Yet Barros is also a fine songwriter with a keen instinct for the importance of melody, harmony, and groove. These lend the songs a substantial amount of catchy AOR accessibility as well. As for vocalist Rey Van D, he's a classic rock singer, singing clean and melodic with some passion. Hitting some song highlights, you'll find some straight up rockers with A Love That Shines, How Does It Feel, the slight bluesy When It Rains It Pours, and My Everything, a rock love song. A ballad comes with Tearing Us Apart, basically a song about a frustrating love relationship. Live Before We Die offers a lighter arrangement, featuring a acoustic guitar line lingering among the sharper riffs, while Rey Van D's voice lilts above. All in all, Barros' More Humanity Please is a solid album of AOR melodic hard rock driven by Paulo Barros creative and spry guitar work. I think you'll like it. Recommended. 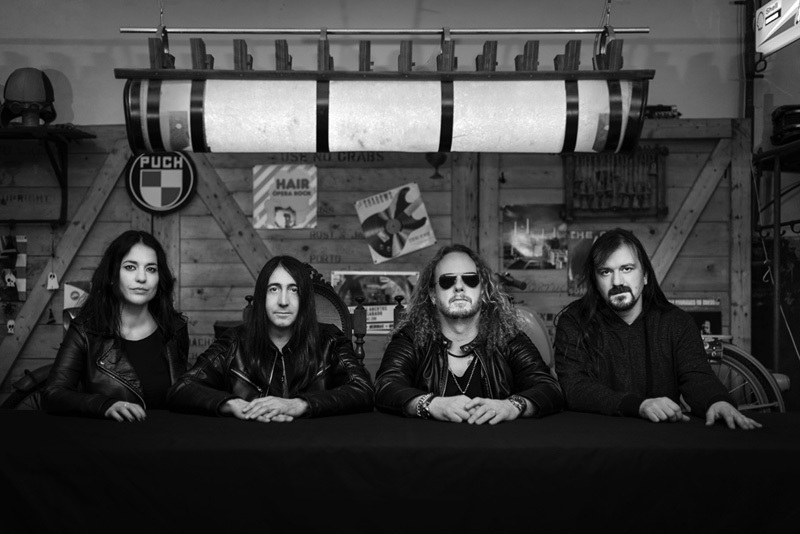 Barros' More Humanity Please is a solid album of AOR melodic hard rock driven by Paulo Barros creative and spry guitar work. Recommended.